Welcome to Balto's Animation Gallery. The following is a selection of some of the animation art from my personal collection. I've been collection animation art since 1992. Alot of my peices are from various studios, my favorites being from Don Bluth. Drop me a line if you have any questions about any of my pieces. For now relax and enjoy the animation art from my personal collection. 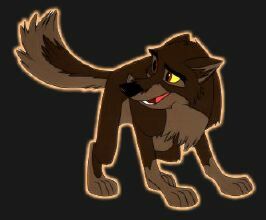 4/15/2012 Added some more Balto animation art. 5/19/2008 ** My email address: orville2@aol.com or balt0@aol.com the Rubberslug feedback doesn't seem to be working. 1/21/2005 New All Dogs Go To Heaven 2 cels up! Thank you Backlot Animation! More to come in the future.